Consumer susceptibility to reference group influence has been demonstrated for certain products and buying situations. 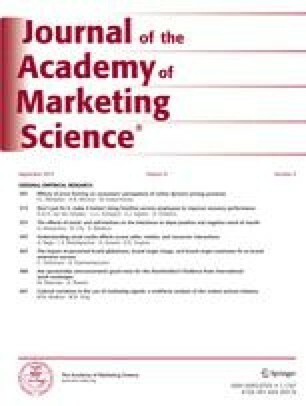 This article reports a study designed to determine if reference group influence varies between consumers classified as situationally-oriented and dispositionally-oriented. Results indicate a considerable difference between the two groups.